Bring all the ammo you can get your hands on, because open season just arrived - big time! 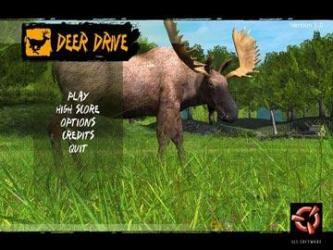 Deer Drive is an arcade-style 3D deer hunting game - take aim from cover, and pick off the best trophies. 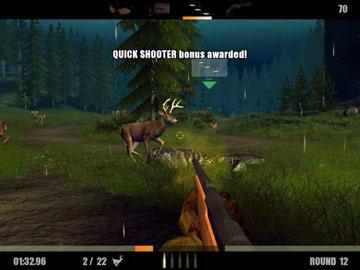 It's just pure shooting fun, as herds of deer are driven into your sights! 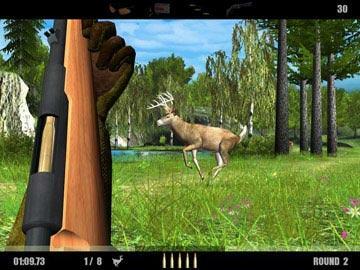 Scores of magnificent animals to shoot: trophy whitetails gallop, leap, and swerve. Dangerous charging moose, deadly rampaging grizzly bears, an assortment of birds, and small varmints.